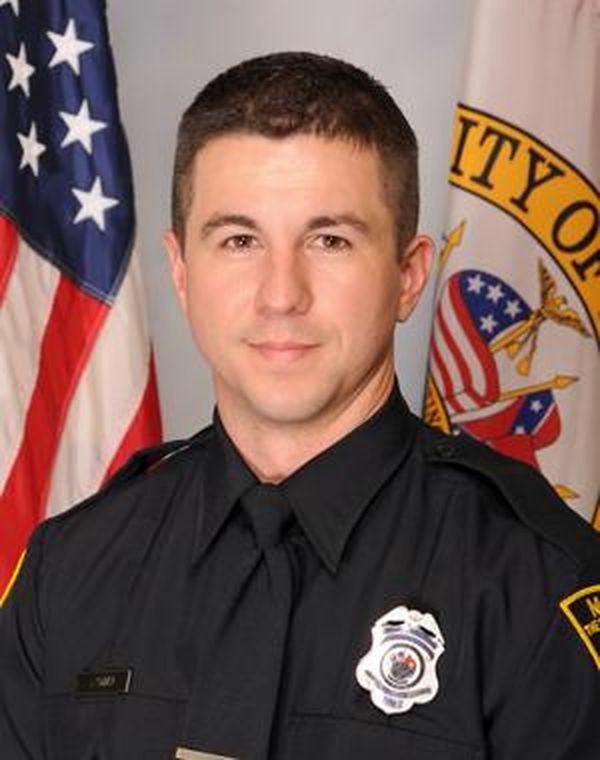 A Memorial Fund has been set up for the family of Officer Sean Tuder. Officer Tuder was killed in the line of duty Sunday, January 20, 2019 while investigating leads when he was shot and killed. He had served with the Mobile Police Department since March 2016 and was named Officer of the Month in July 2017. The Mobile Police Department thanks you for your prayers and donations to Officer Tuder's family.